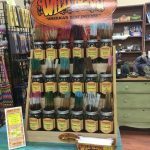 Come join Melissa in her popular crystal gem tree class. 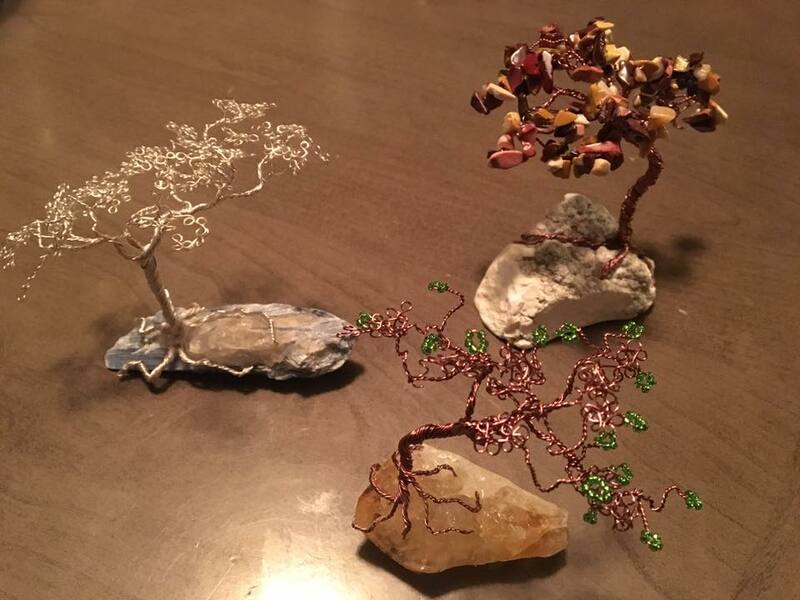 In this class you will create your own gem tree using wire, beads or chips. 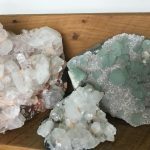 Make your own special tree by choosing one of our many beautiful crystals or if you have your own crystal you wish to use feel free to bring. Class is $20 plus materials $5 for wire and beads and crystals depending on what you choose.